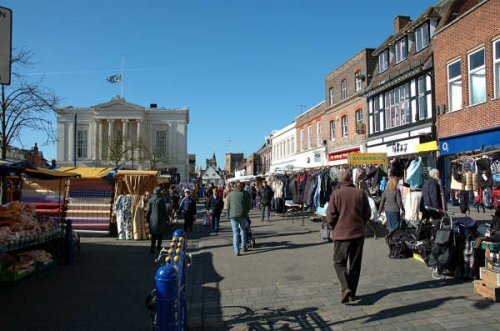 Our home: We live in the historic small city of St Albans, 10 minute drive from the city centre with shops, a beautiful Abbey, a lively twice weekly market and remains of the previous roman town. St Albans is only 20mins by train to the centre of London and close to major motorways. Our neighborhood: Residential, with small shops 1 minute away and large supermarket 5minute drive away. About us: We are a family of 4 with 2 young children (7 & 9yrs old) who are travelling to Australia as part of a 3 month trip. We would love to spend some time in the regions near Cairns and Brisbane.